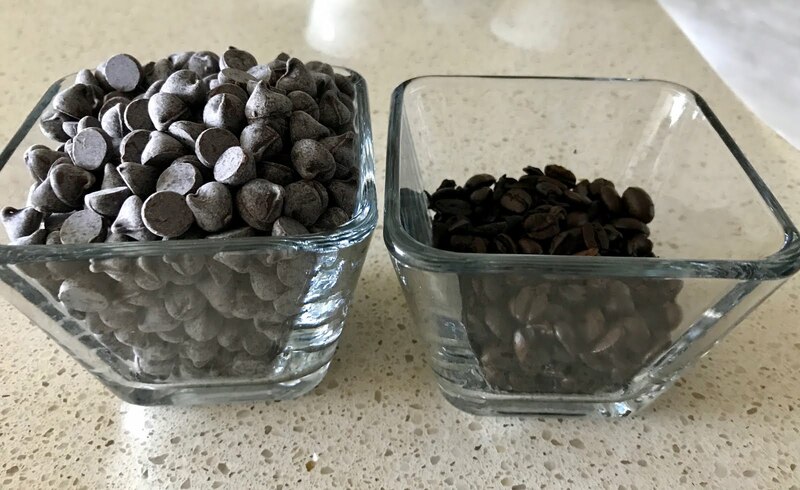 Homemade chocolate covered coffee beans are a delicious way to devour those last few beans in a bag. While we recommend using dark roasted beans, such as espresso or Italian roast, any bean will work. 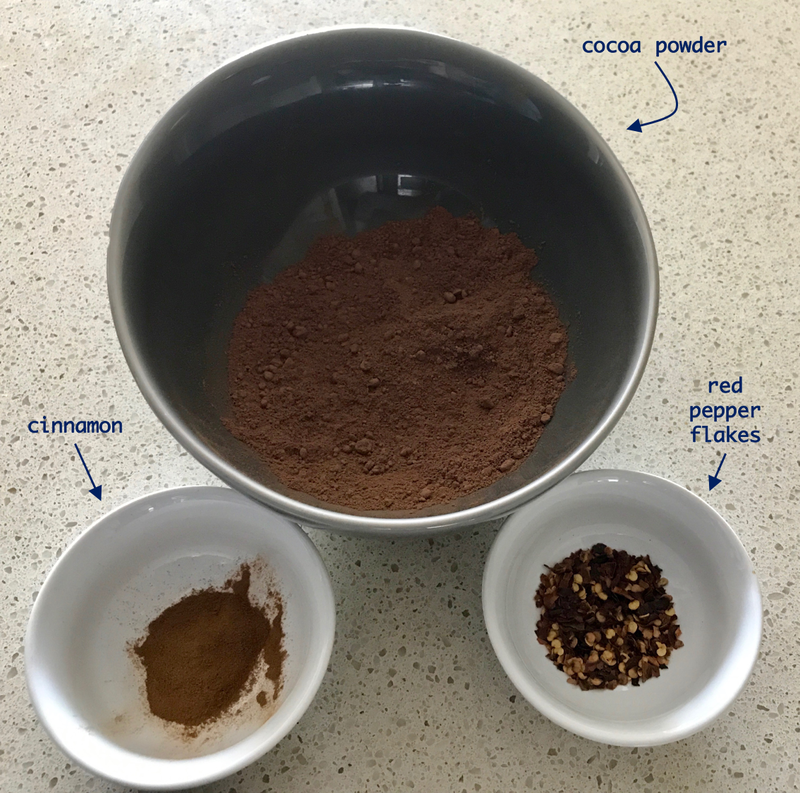 All you need is some chocolate, coffee beans, parchment, and a little bit of patience (or room in the fridge!). Step 1: Gather your supplies! I use a 2:1 ratio of dark chocolate to coffee beans. 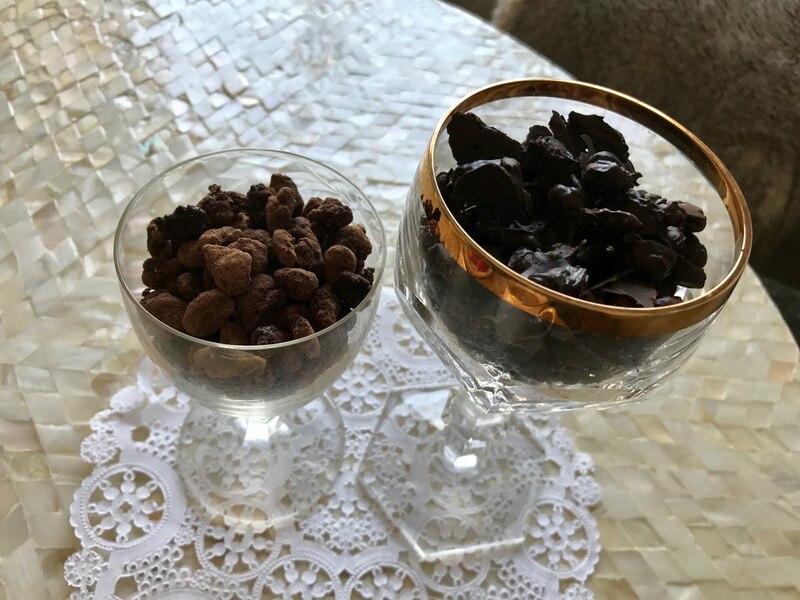 This photo is showing 1/2 cup of espresso beans and 1 cup of dark chocolate pieces. 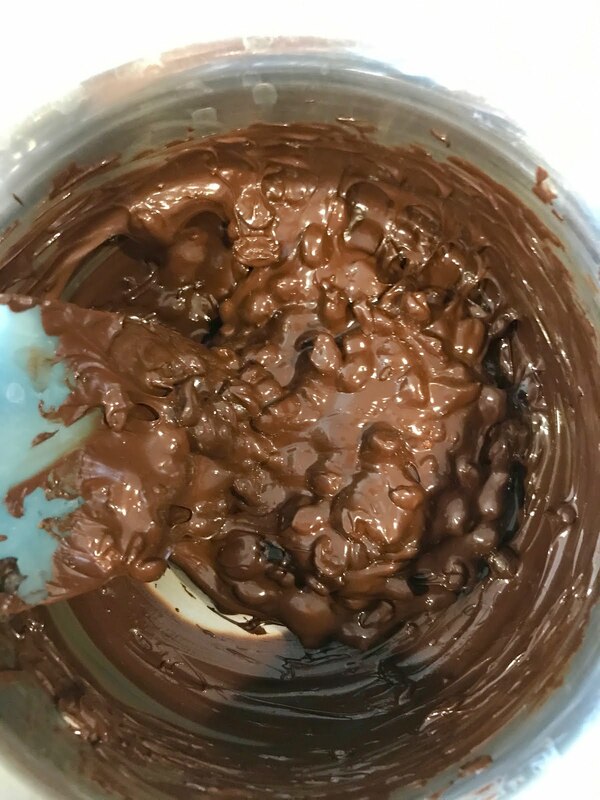 Step 2: Melt your chocolate over a double broiler or in the microwave. 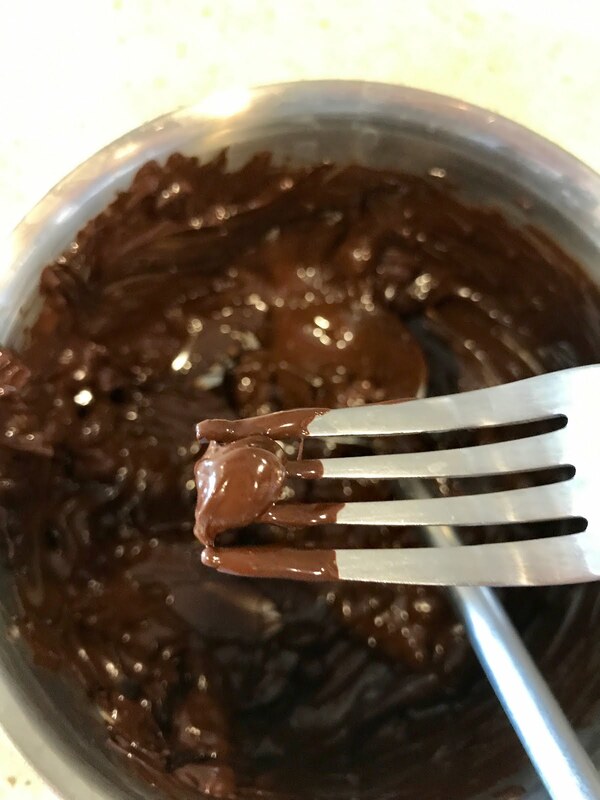 Step 2.5 (optional): Whisk some spice into your chocolate mixture. I personally love adding a pinch of cinnamon. 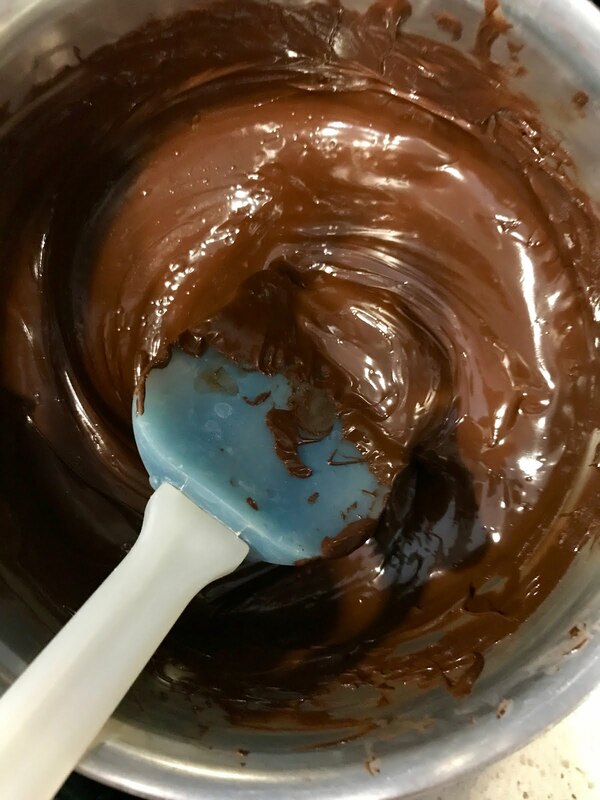 If you are feeling adventurous, try whisking a teaspoon of Grand Marnier, whisky, or scotch into your melted chocolate. Step 3: Stir your coffee beans into the chocolate mixture. Step 3.5 (optional): Coat your beans in cocoa powder. 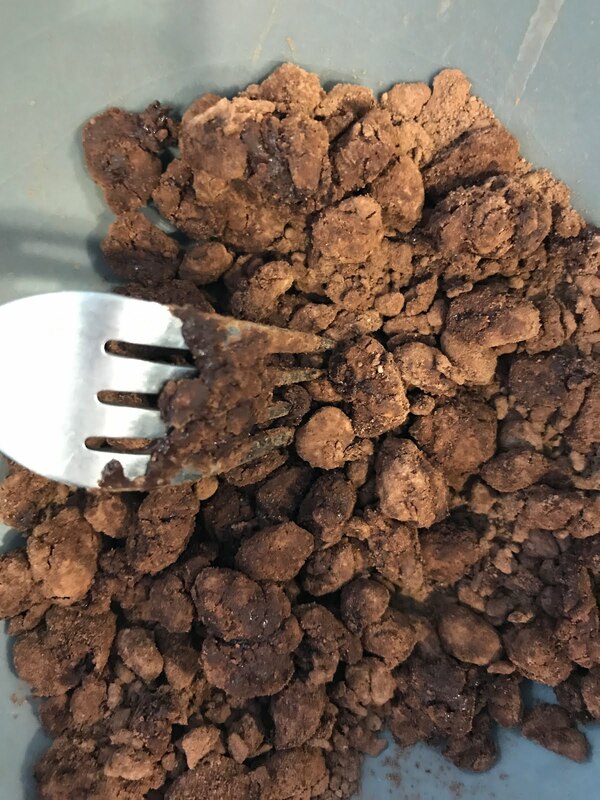 Using a fork or slotted spoon, scoop your beans out of the chocolate mixture and drop them into a 1 cup of cocoa powder. Using a fork, stir the beans around until they are fully coated and separate. 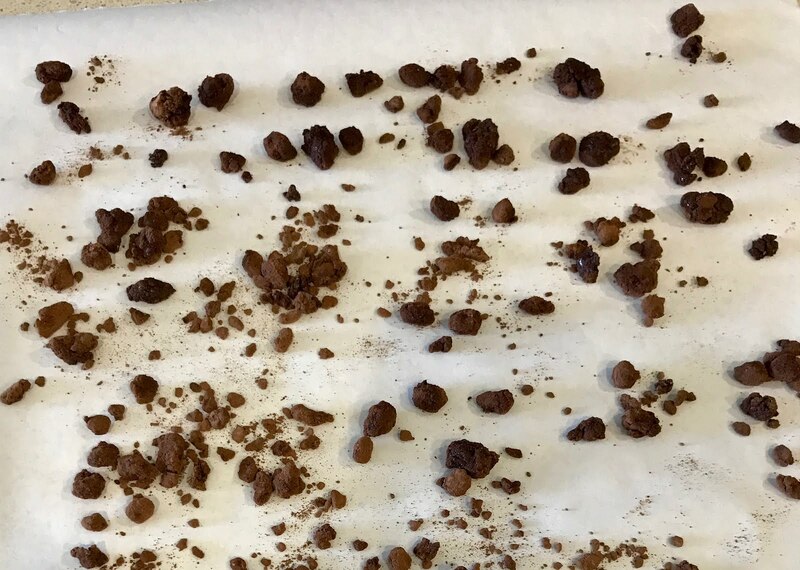 Step 4: Using a fork, extract your coffee beans, one by one, from the chocolate mixture and place them on a piece of parchment to dry. If you want to speed up the hardening process, place them in the refrigerator for 15 minutes. Good for the inside, good for the outside: DYI body scrub!